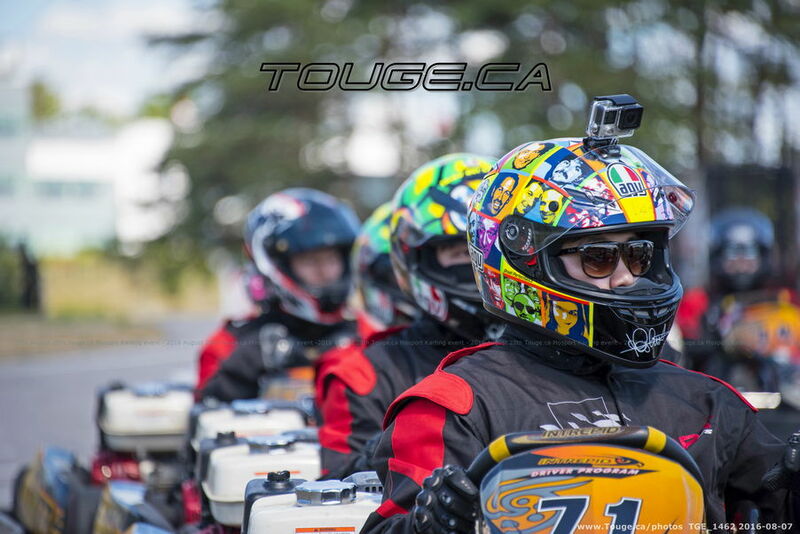 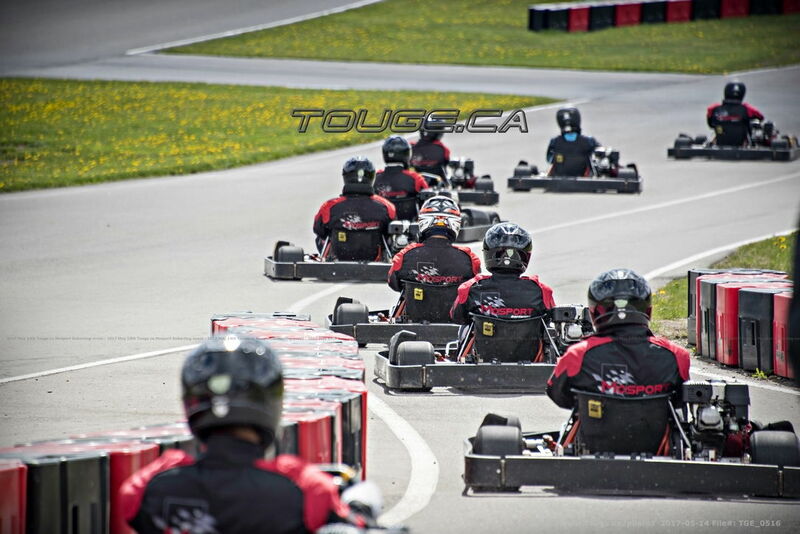 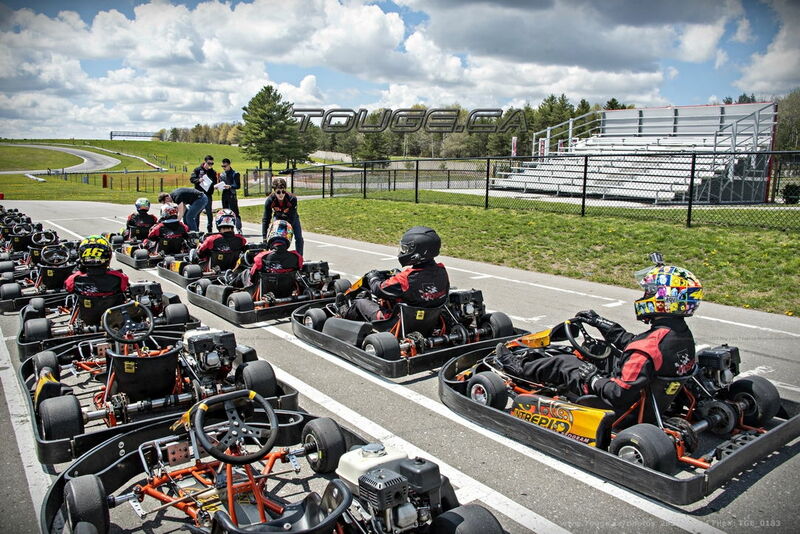 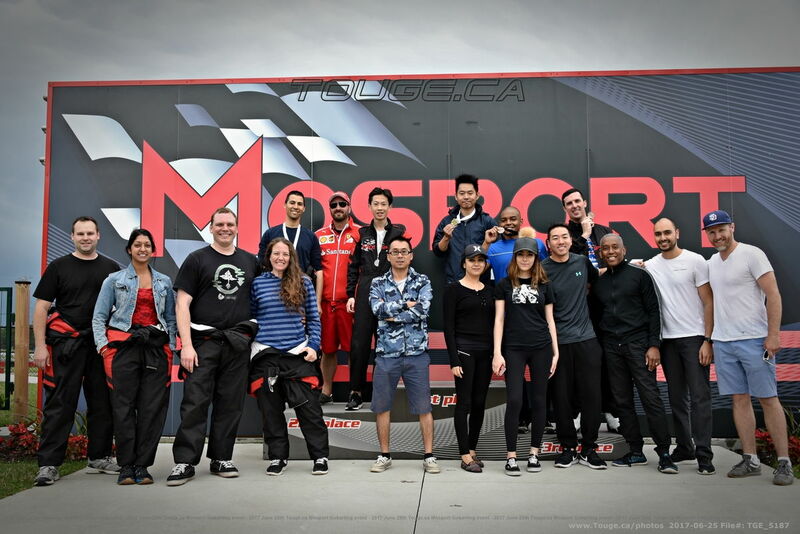 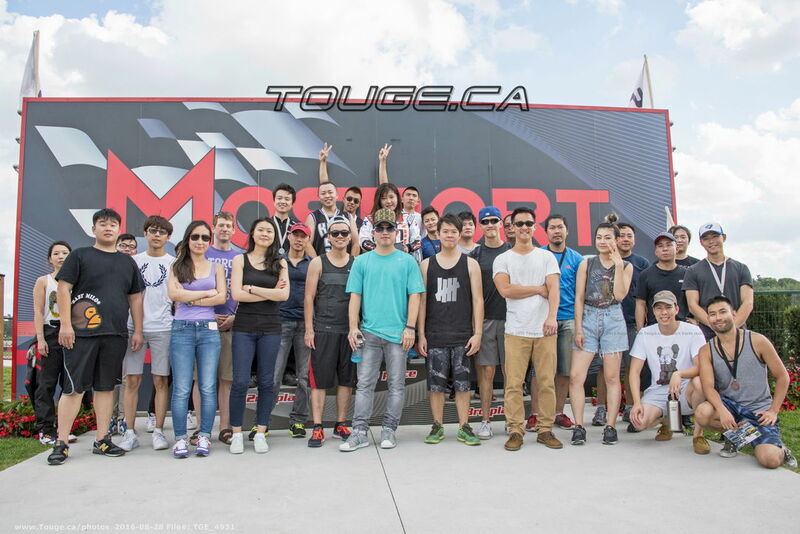 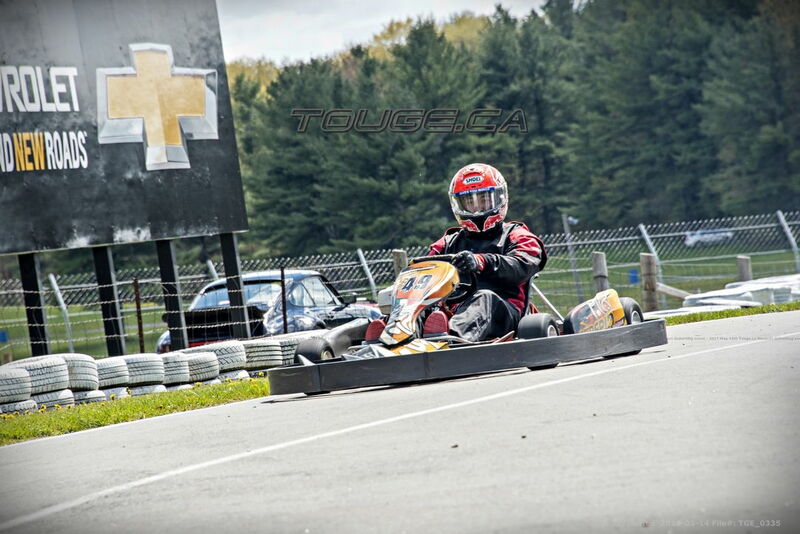 2018 May 13th Mosport Outdoor GoKarting event, 1:30 - 4pm Sunday! 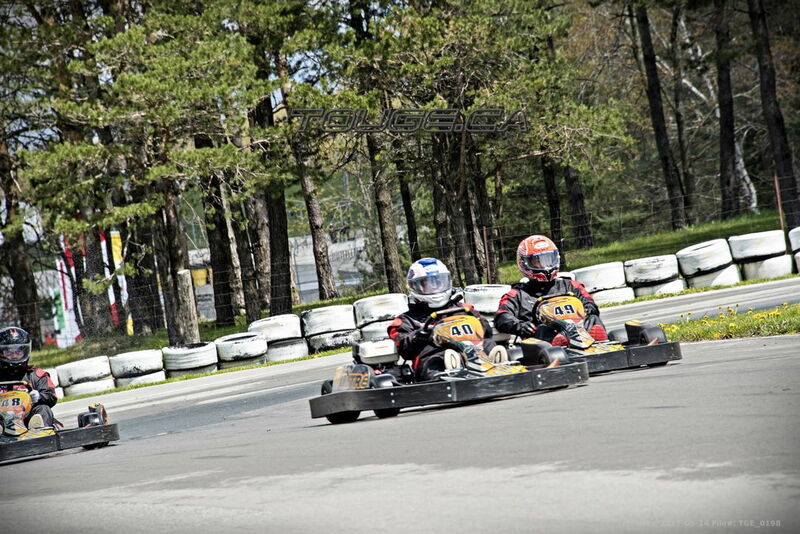 We have the track Sunday afternoon from 1:30pm - 4:00 pm booked, cost will be $169 prepay for each participant. 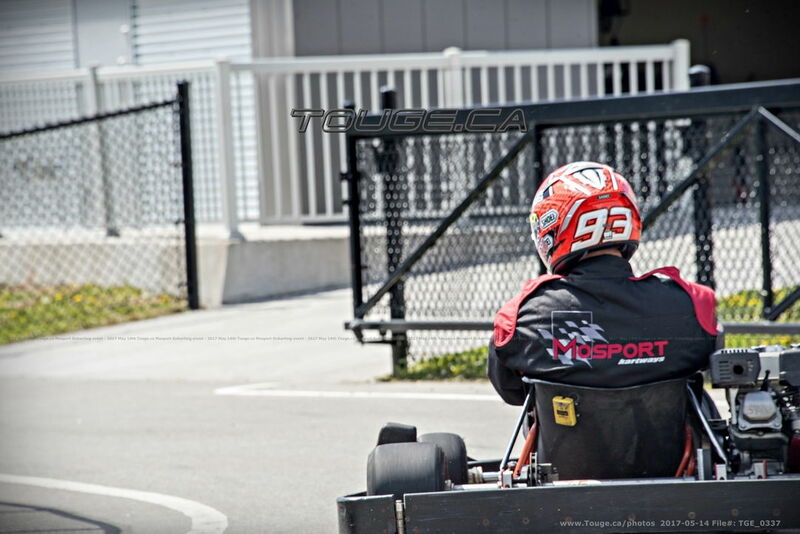 Have the need for speed? 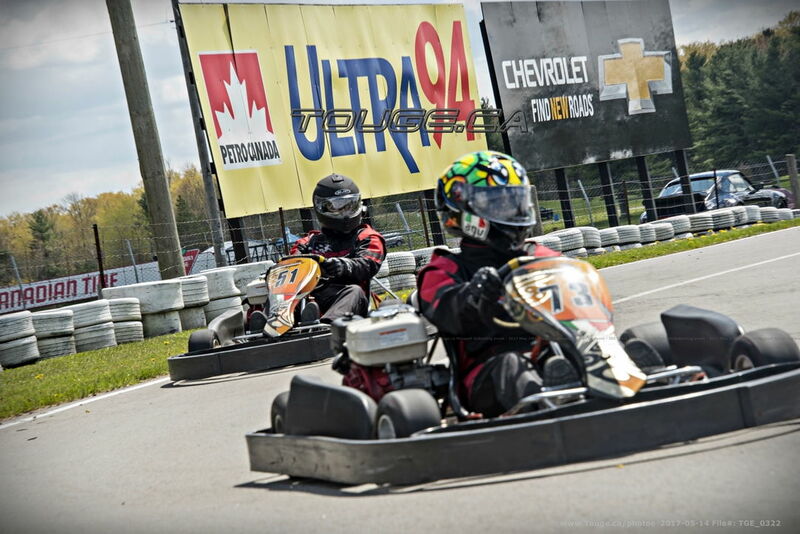 Go-Karting ia an increasingly popular, and suprisingly affordable sport. 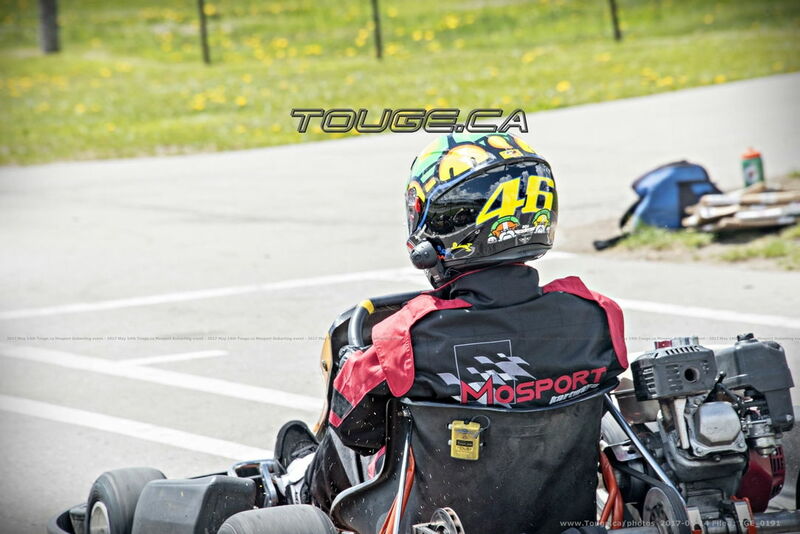 Considered the first step in any serious racers career, karting is an excellent way at developing essential racing skills. 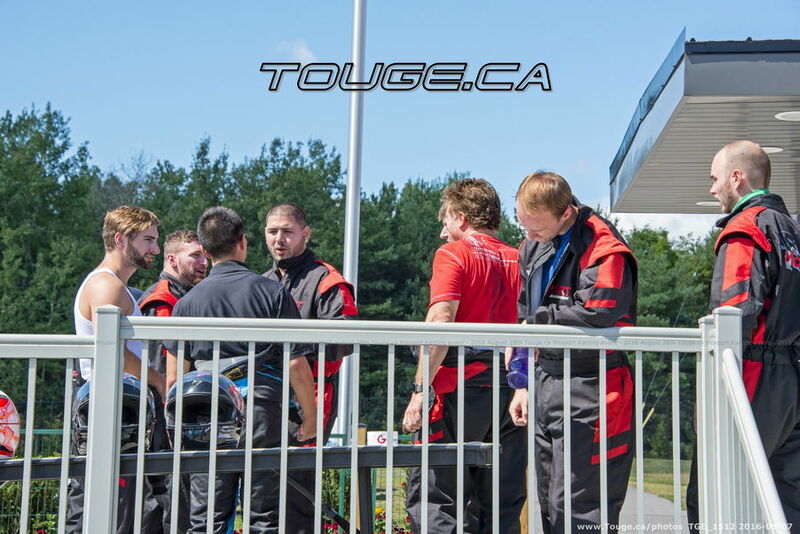 Its also a adrenaline rush that can't be matched and a great way ...to make new friends. 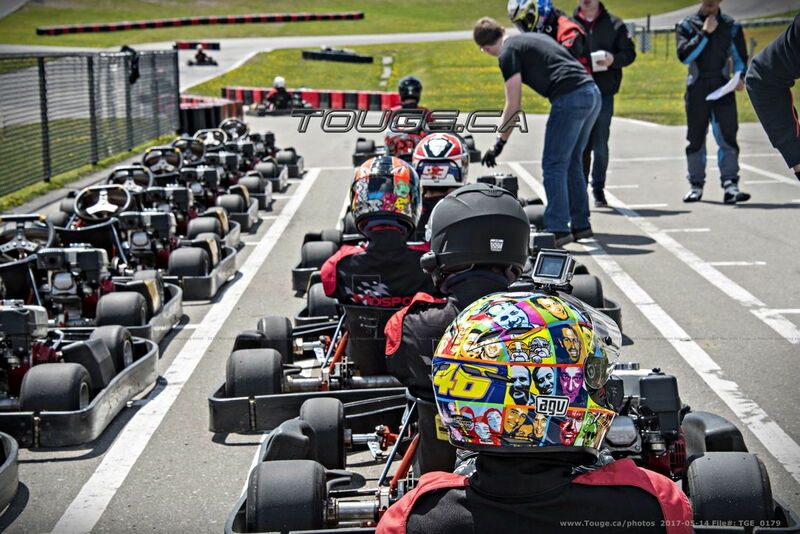 For drivers who are using Paypal, kindly add $6-7 on top of the prepay track fee for the Paypal transaction fee. 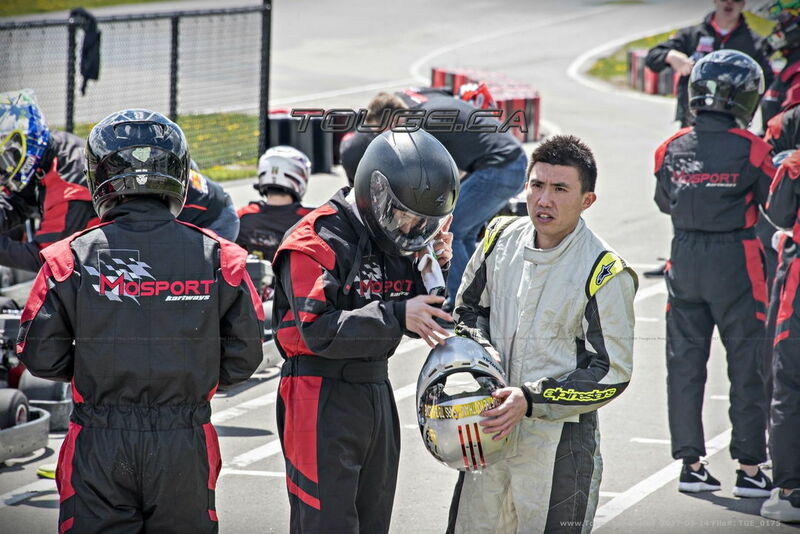 Sorry for inconvenience. 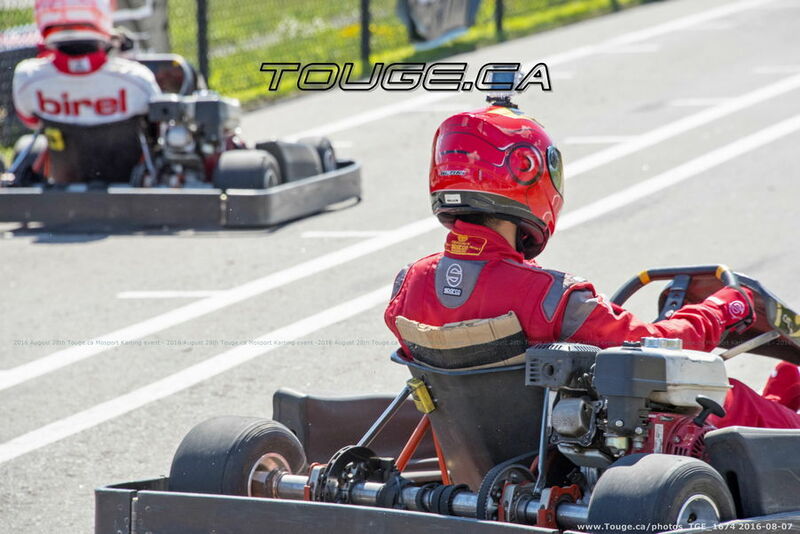 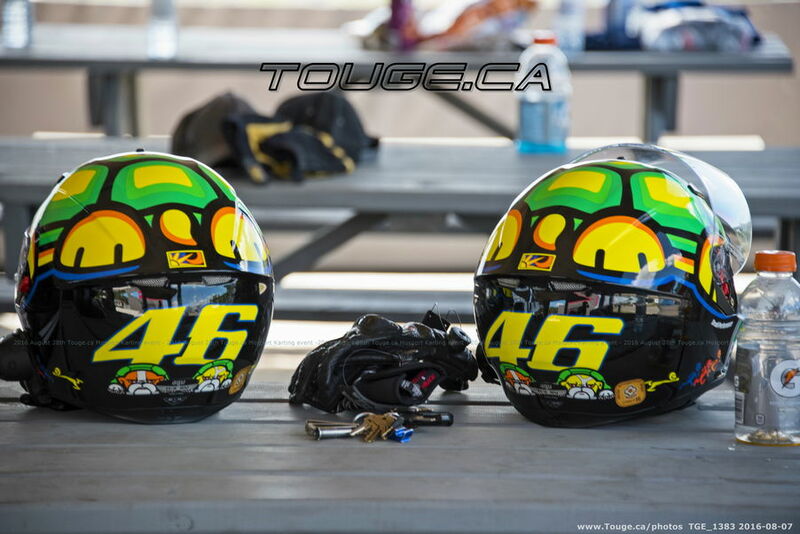 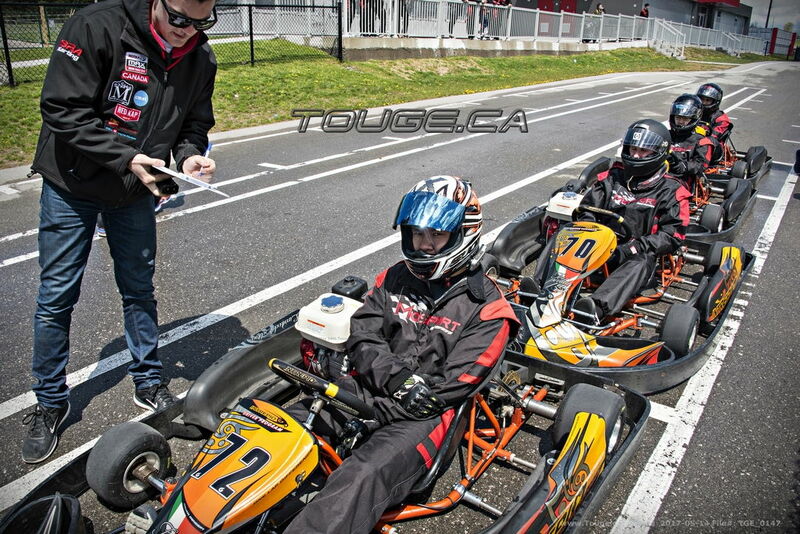 Please contact Kevin@ 416-5649999 if you would like to pay the track fee in person in GTA. 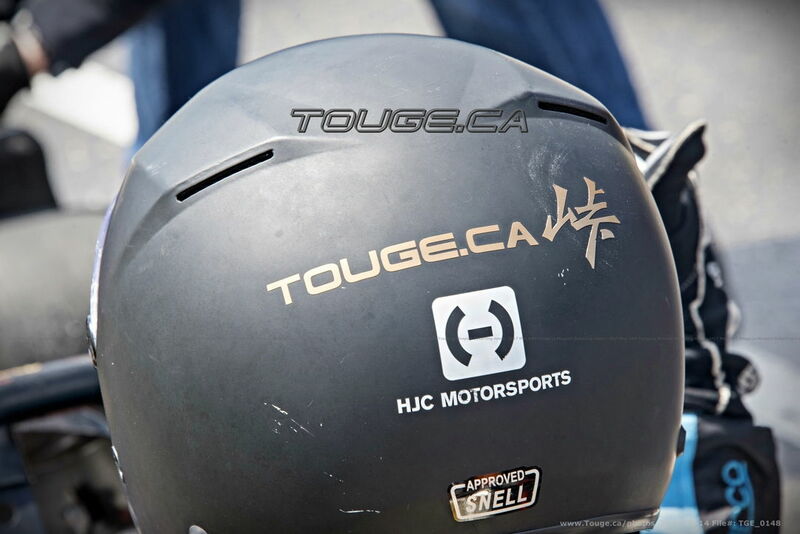 Whoever wants to pay the track fee by , Email Transfer, Paypal, the email address is "info@Touge.ca". 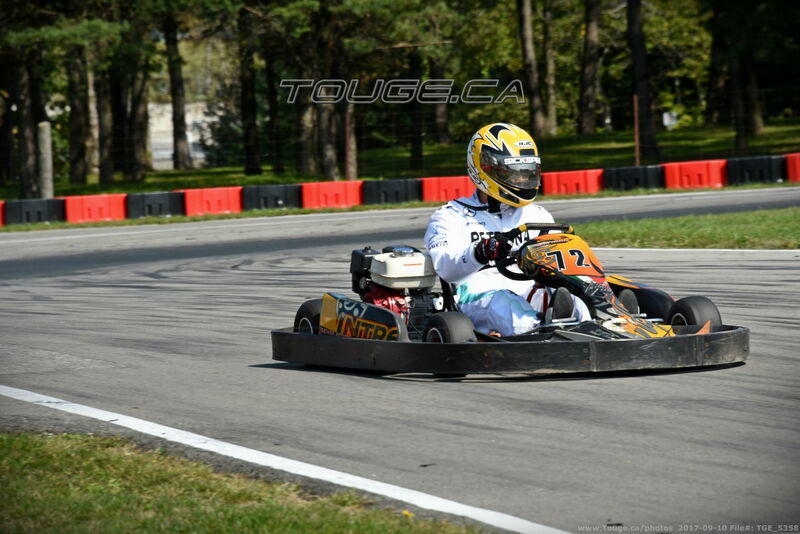 For money order or personal cheque, please call/email me for details.